The REGENT24/7 team of professional technicians has the knowledge, experience and equipment necessary to handle the most challenging situations. 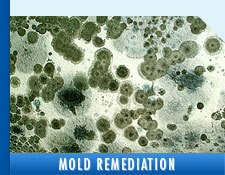 We offer state-of-the-art technology; thermal imaging cameras, moisture meters, industry-grade dehumidifiers, truck mounted steam cleaning systems, etc. 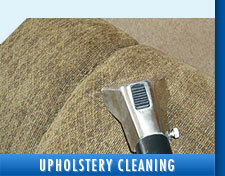 Responding quickly, Regent’s certified technicians will apply their expertise to best handle your specific needs. 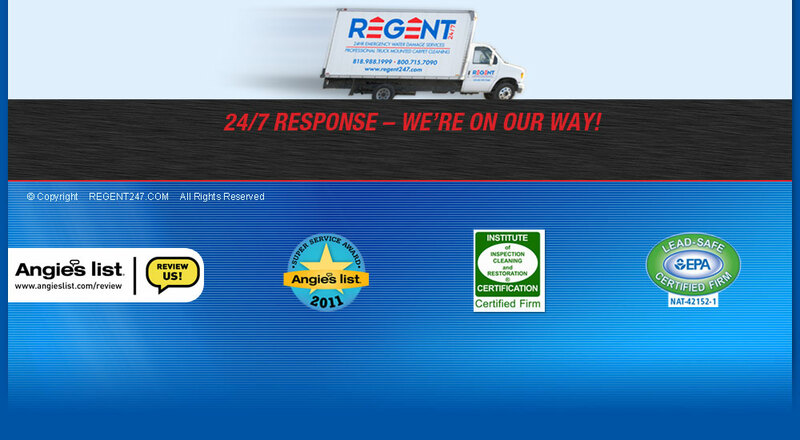 Call REGENT24/7, become one of our satisfied customers and discover why Regent Response is the Difference. 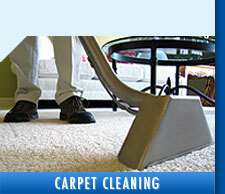 REGENT24/7 offers Affordable Quality Service provided by our team of Certified Professional Technicians. 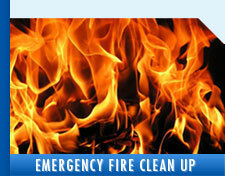 REGENT24/7 offers 24 Hour Emergency Water and Fire Clean Up to both Commercial and Residential customers. 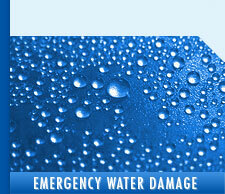 REGENT24/7 is Licensed, Bonded and Insured. 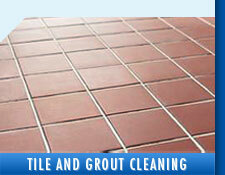 Please visit AngiesList.com/Review/191520 in order to grade our quality of work and customer service.